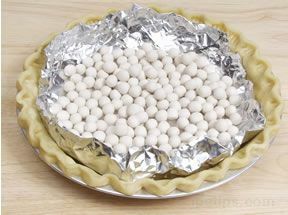 If only we could bake pies like our grandma used to make. 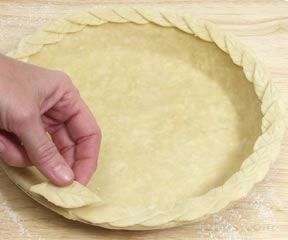 The secret is in the crust. 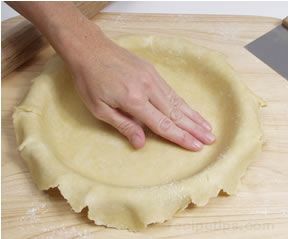 Check out how to make your crust as flaky and buttery as you remember. 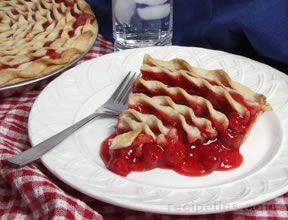 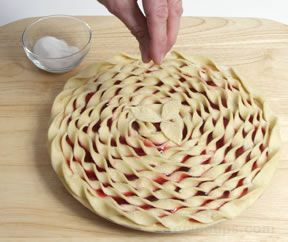 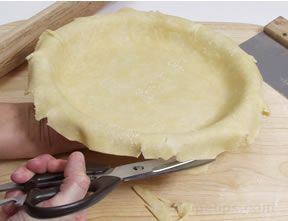 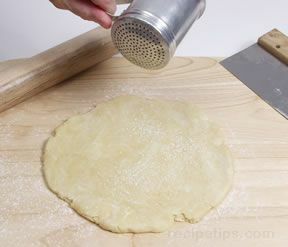 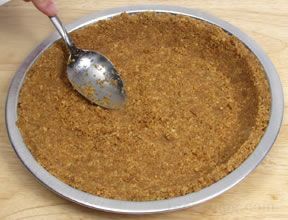 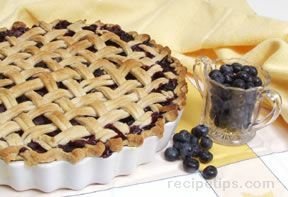 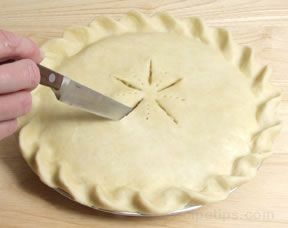 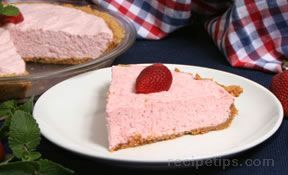 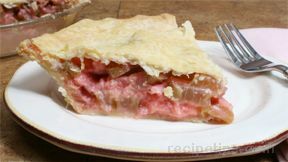 We will also show you how to make single, double, crumb and decorative pie crusts. 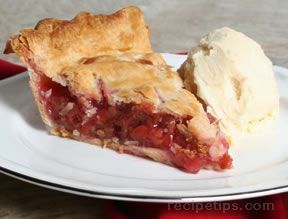 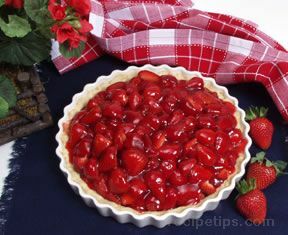 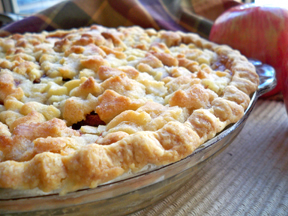 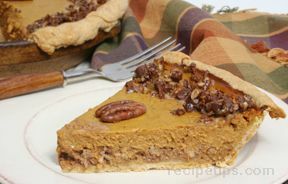 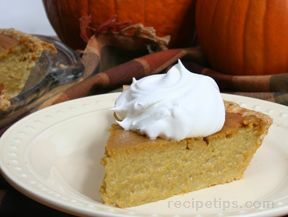 There are many ways to enjoy dessert but a tradition especially around the holidays is pies. 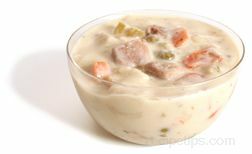 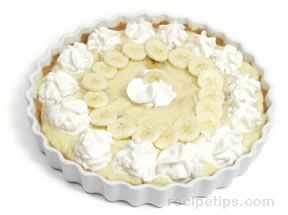 Whether you fill them with fruit, custard or cream, everyone enjoys them. 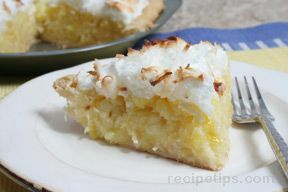 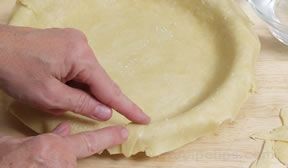 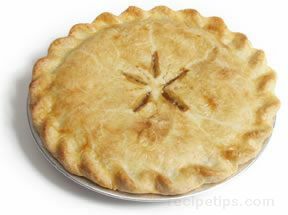 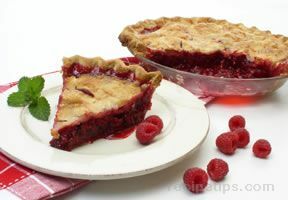 Learn from our step-by-step articles that will teach you pie crust techniques so your pie comes out perfect each time.